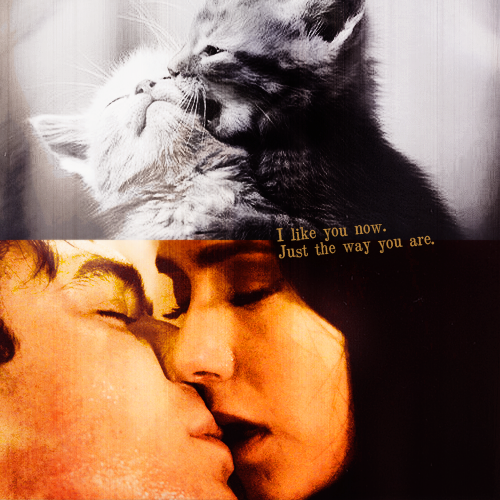 So cute.. . Wallpaper and background images in the Damon & Elena club tagged: elena gilbert damon salvatore the vampire diaries delena damon & elena myruna 2x22 de. This Damon & Elena fan art might contain बिल्ली का बच्चा, किटी, किट्टी, टॉम, बिलाव, and टॉमकैट.